Peru has a lot of destinations that are worth visiting, from beautiful beaches, colonial cities, archaeological sites, picturesque towns to big cities that never sleep. In Peru you have many options for an excellent vacation; there are amazing destinations for any type of trip, whether cultural, fun, and family, to relax or even to do business. That is why we bring you the best destinations in Peru that you should visit during your next trip. Be considered as “The city of friendship”, Chiclayo has the fortune of being the gateway to the most recent and spectacular archaeological discoveries such as the Lord of Sipan in Huaca Rajada, the Lord of Sicán in Batán Grande, the Valley of the Pyramids of Túcume and the Museum Royal Tombs of Sipán. Thanks to this, Chiclayo becomes the second destination for the archaeological and historical interest it generates. 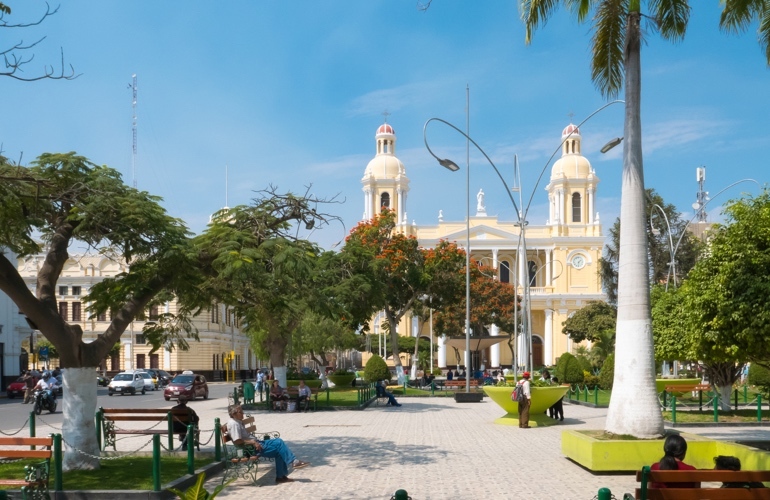 Chiclayo is the city of sorcerers, healers, and esotericism. Also, in its circuit of beaches, you can see the thousand-year-old Caballitos de Totora in Pimentel or Eten, the second eucharistic city of the World. 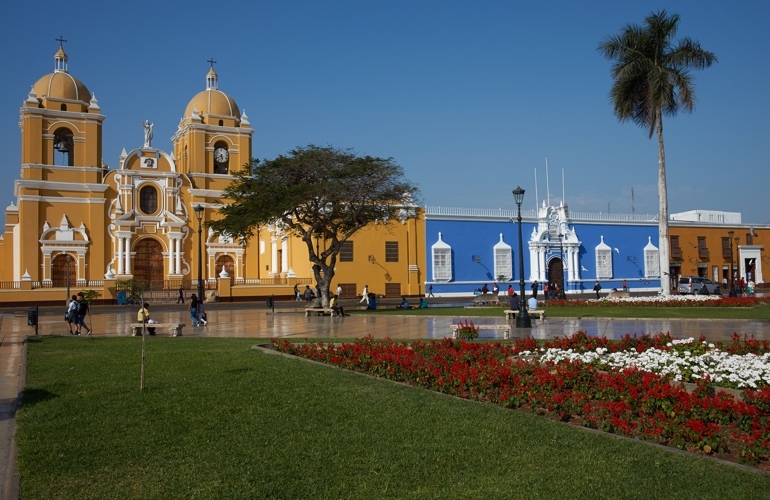 Known as “The capital of spring” or “The city of the old colonial lineage”, Trujillo is actually the most elegant colonial city in Peru. The historic center shows a large selection of colonial buildings and republican mansions. Trujillo is very close to Chan Chan, capital of the Chimú nation (13th century), one of the largest cities in the world built in the mud. Just 30 minutes outside from Trujillo, the archaeological sites of The Sun and Moon Temples attracts thousands of visitors every year. That’s why this city is absolutely an excellent destination for historical and archaeological tourism. Lima is a great metropolis and the capital of Peru. It is the gateway to the country. Here you will be able to enjoy and explore its historical center with beautiful colonial constructions, the best museums in Peru, some pre-Hispanic archeological sites. 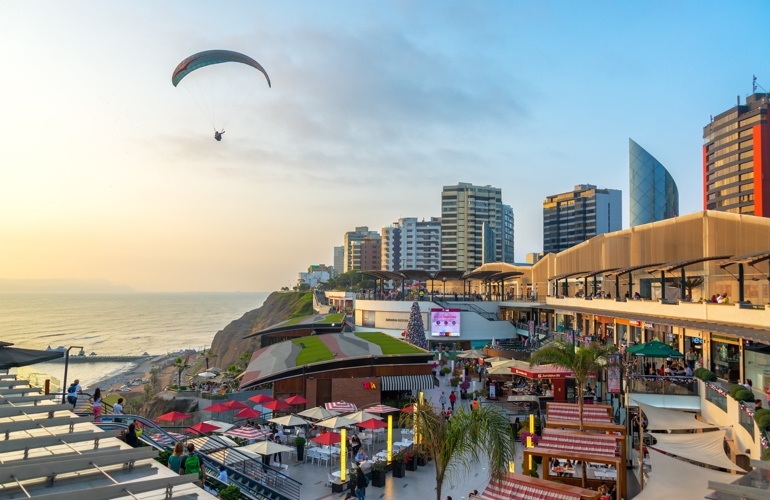 Lima offers a variety of cultural, folklore shows, nightlife centers, luxury casinos, gambling houses, and the famous Peruvian cuisine. In the south of Lima, you can find excellent beaches for surfing, horseback riding or just relaxing. 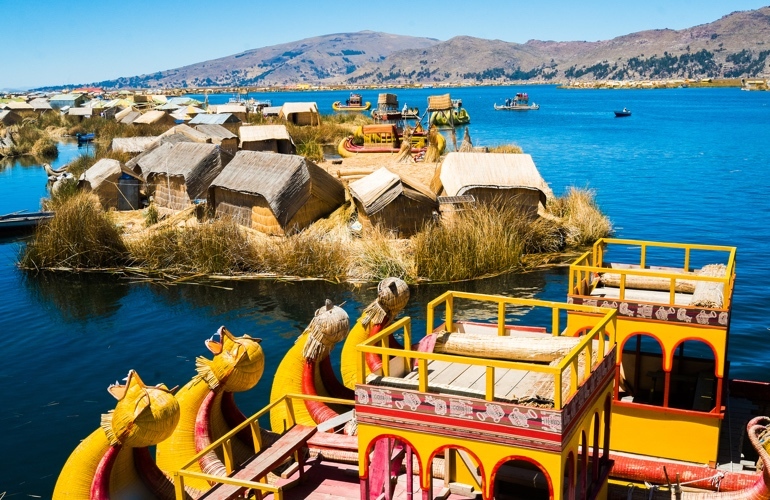 Puno is located on the shores of Titicaca, the highest navigable lake in the world inhabited by the Uros with wonderful landscapes. In the islands of Amantani and Taquile, you can have the experience of participating in some activities with natives and discovering rural tourism. Puno is the land of the legendary Aymara people and the Tiahuanaco Culture. It is also the folkloric capita of Peru. The celebration of Virgen de la Candelaria in February, is an extraordinary opportunity to experience the traditions of the locals. Overall, Puno offers an excellent alternative for archaeological tourism, live culture, and biodiversity. 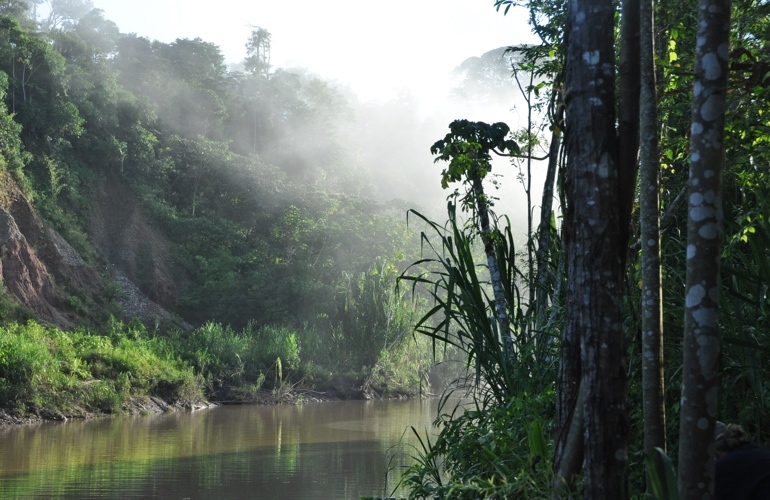 Tambopata is a natural paradise, also known as the garden of Eden. The Tambopata National Reserve is located between the basins of the Tambopata and Madre de Dios rivers, has an area of 274,690 hectares. The richness of its biodiversity is incalculable, scientists have already registered 632 species of birds, 1,200 species of butterflies, 169 species of mammals, 205 species of fish, 103 species of amphibians and 67 species of reptiles. The vegetation is typical of tropical regions, the best macaw clay licks in the world and wonderful jungle landscapes. It is an ideal area for bird watching. 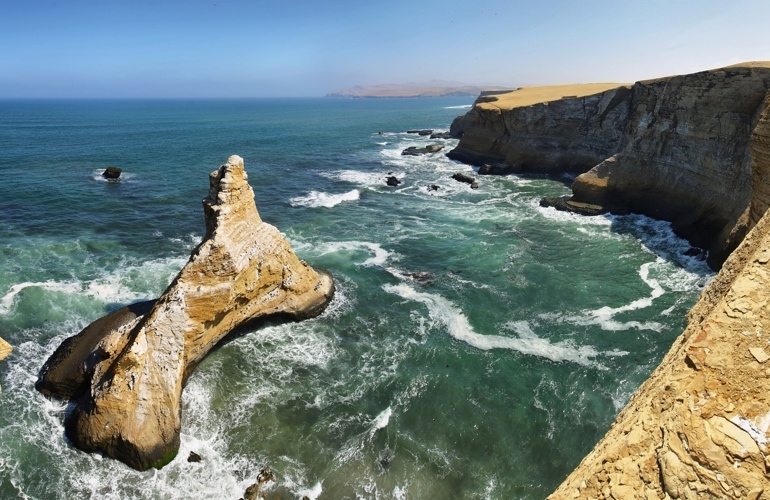 Located on the shores of the Pacific Ocean, the Paracas National Reserve is an excellent ecological destination for lovers of nature and birds. It also offers cultural historical attractions with archaeological remains of the Paracas Culture. Indeed, it is a good alternative to spend excellent moments of rest and relaxation in excellent hotels facing the sea. For lovers of water sports such as windsurfing, diving, deep-sea fishing, do not miss out on its arid deserts and have an adventure in buggies for its impressive dunes and for surfers the waves of San Gallán Island! 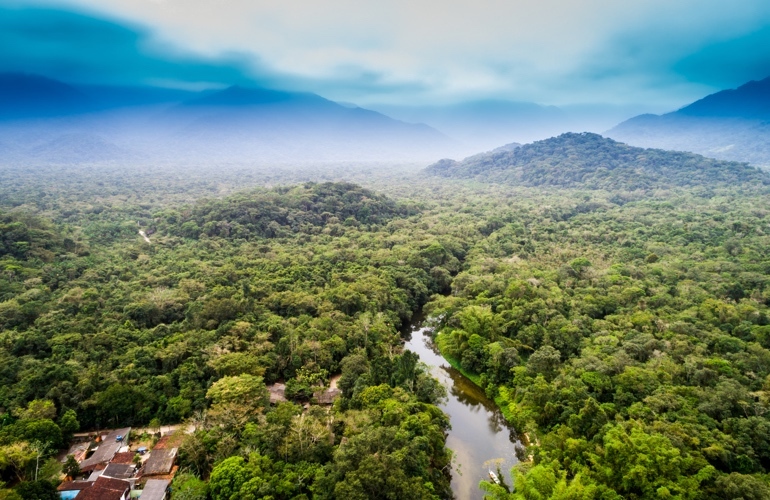 The Amazon jungle is an ideal place for lovers of nature and biodiversity and for those who want to feel an intimate connection with the unspoiled nature of the Amazonian forests. From Iquitos, you can take a cruise on the Amazon River or stay in hostels and lodges in the jungle to explore the most daring and adventurous areas. Moreover, you can reach the protected natural areas, such as Pacaya Samiria and Allpahuayo Mishana, that offer exuberant fauna and flora. Here you can also make contact with the aborigines of the Amazonia or discover the rites of Ayahuasca, a traditional plant medicine with healing benefits. 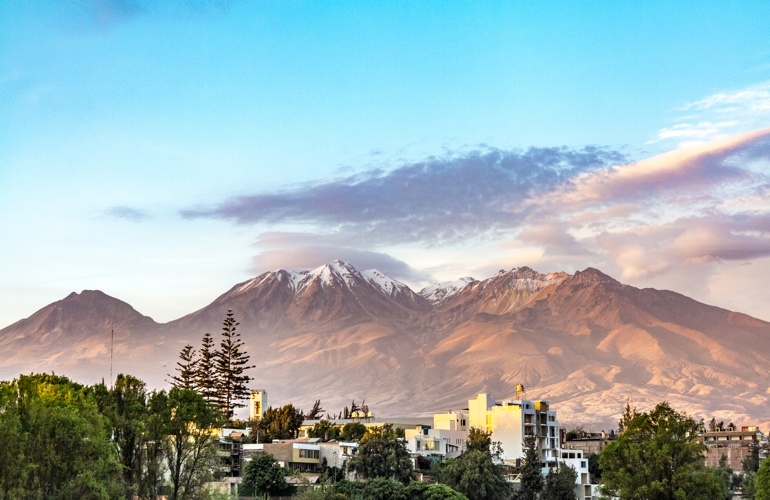 Arequipa is also known as the “White City” since its architecture and its beautiful colonial buildings were built in white volcanic sillar rock. Here you will admire majestic mansions, churches, temples, and monasteries such as Santa Catalina. Arequipa is surrounded by a beautiful countryside with villages and beautiful landscapes. During your visit to this lovely city, you must visit the famous Colca Valley, the Colca Canyon, excellent scenarios for adventure sports. To top it all off, Arequipa is also one of the best cities that is famous for its gastronomy in Peru. In the sands of the desert, Nazca is a unique place in the world, full of mystery and mysticism, with wonderful forms of immense figures and lines of spectacular perfection. 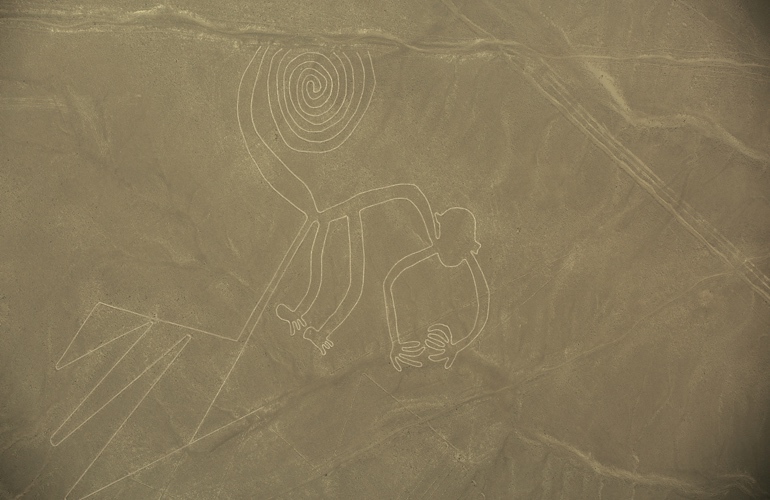 It has been the work of an ancient Peruvian civilization, the Nazca Lines, a place declared as World Cultural Heritage by UNESCO. You can also visit the archaeological complexes of Cahuachi, Estaquería, Chauchilla, Cantayoc and the geoglyphs of Palpa. Being “The Archaeological Capital of America”, Cuzco is the largest tourist attraction in Peru and the most visited. This city was the largest city and capital of the Inca Empire before it was taken by the Spanish conquerors. Today, it shows a unique architecture that fuses Inca and Spanish style. 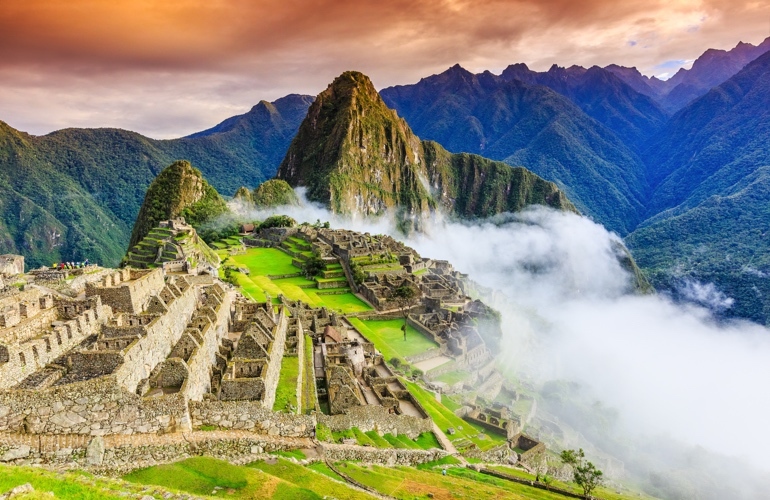 More than 7000 feet above sea level, you can enjoy the mystical and enigmatic Machu Picchu, the sacred city of the Incas that the conquerors never found, and that was discovered to the western culture in 1911. Cuzco and Machu Picchu, for their historical value and their beauty, have been considered a World Heritage Sites.